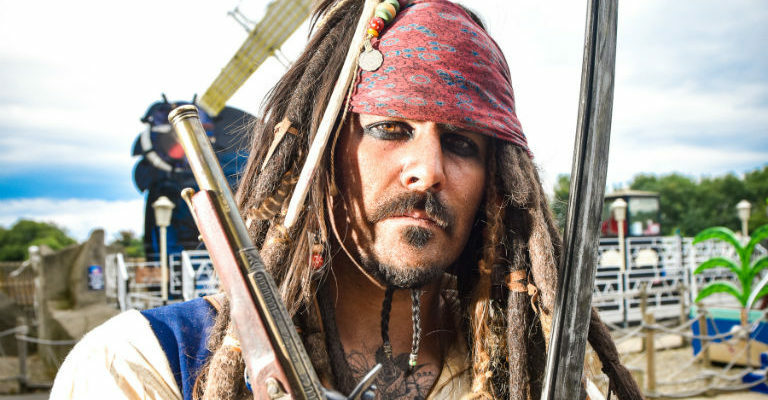 Budding buccaneers will want to have a go at the pirate themed Easter egg treasure hunt around Lightwater Valley in North Yorkshire over the Easter weekend – Friday 19th – Monday 22nd April. Follow the clues on the treasure map around the park to track down letters then spell out the word correctly to collect a chocolatey prize, but beware of the pesky pirates on the way who will be trying to guard their loot. Younger visitors will be able to enjoy the brand new ‘Outer Space’ themed Magic Lights Puppet Show in the Show Barn, with two shows a day throughout the holidays from the Saturday 6th – Sunday 28th April. There is something for little ones too including the Lightwater Express train ride around the park, Eagle’s Creek Farm tractor ride as well as Jester’s Jungle Fun indoor play area.